A weekly literary program that features writers from the western United States. TWQ is produced by MTPR's Sarah Aronson and distributed through PRX to public and community radio stations, as well as to listeners around the world. Guests on The Write Question are authors writing from or about the western United States. Or visiting authors who spend a considerable block of time teaching or working in the West. 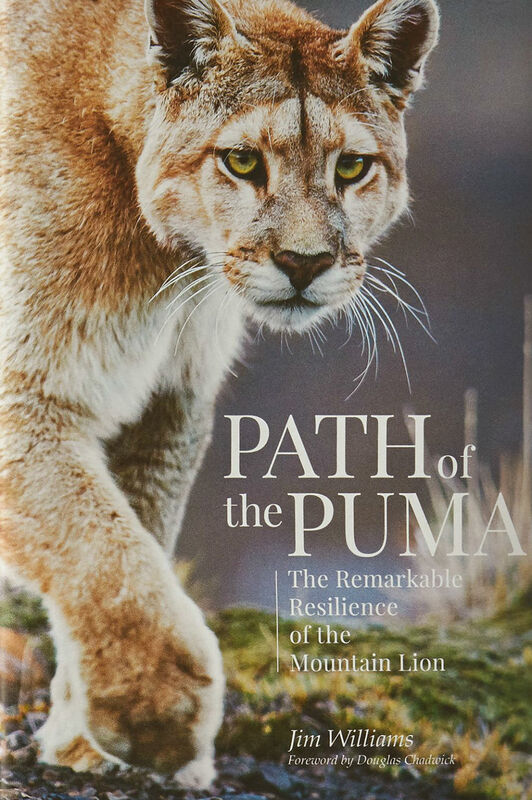 The program occasionally features illustrators, photographers, and publishers. 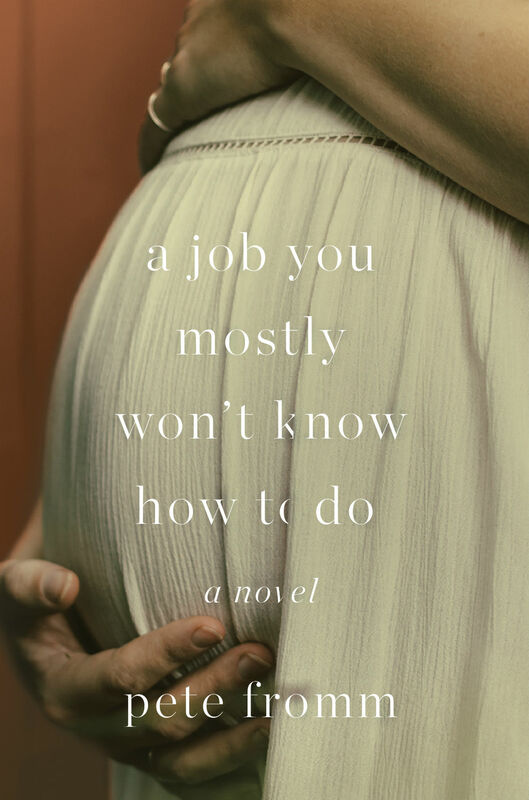 Pete Fromm discusses his novel, "A Job You Mostly Won't Know How to Do." 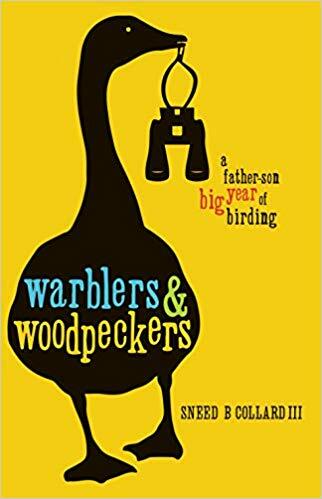 He also reads a short selection from the book. 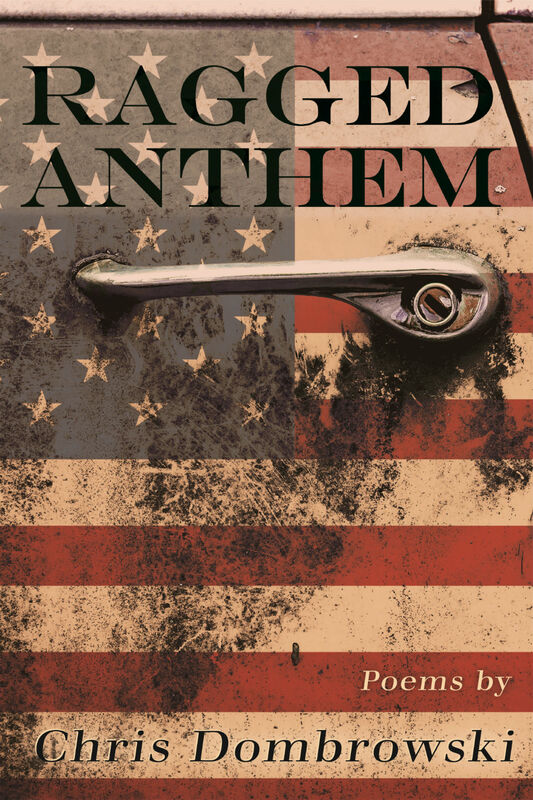 A conversation with Chris Dombrowski about his collection of poems, "Ragged Anthem." 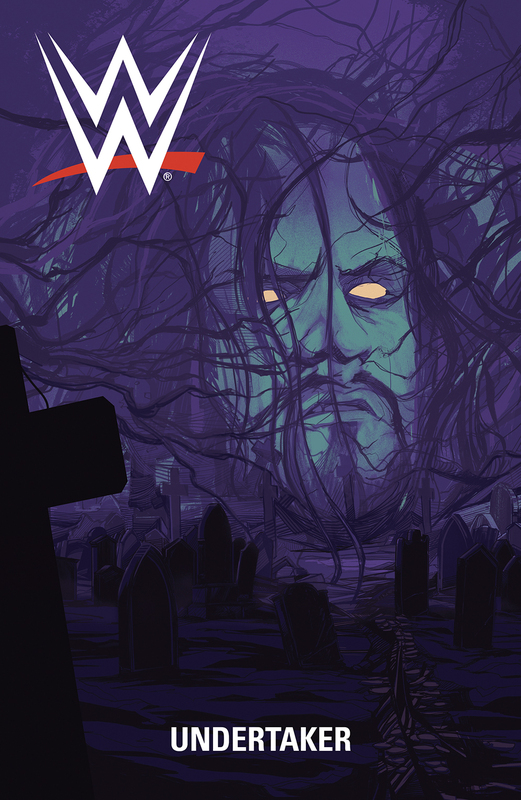 He also reads a few selections. 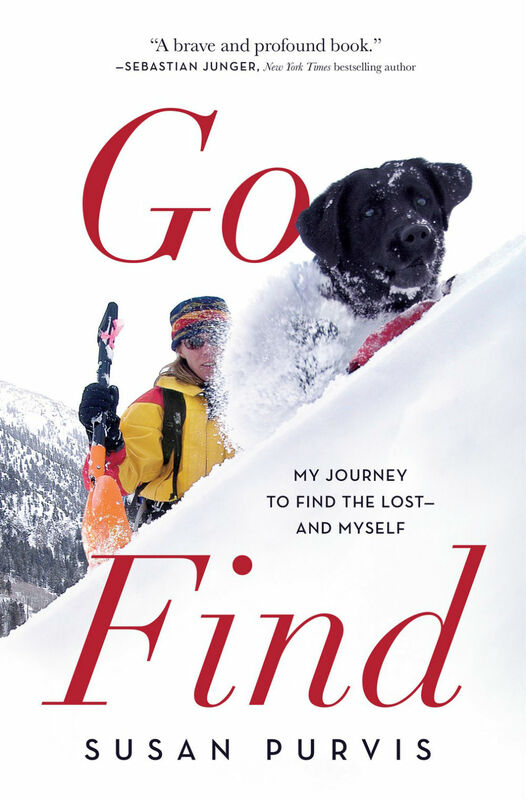 Susan Purvis discusses her memoir, "Go Find: My Journey to Find the Lost and Myself." She also reads a short passage. Poet Sherwin Bitsui discusses his collection, "Dissolve." He also reads three selections. 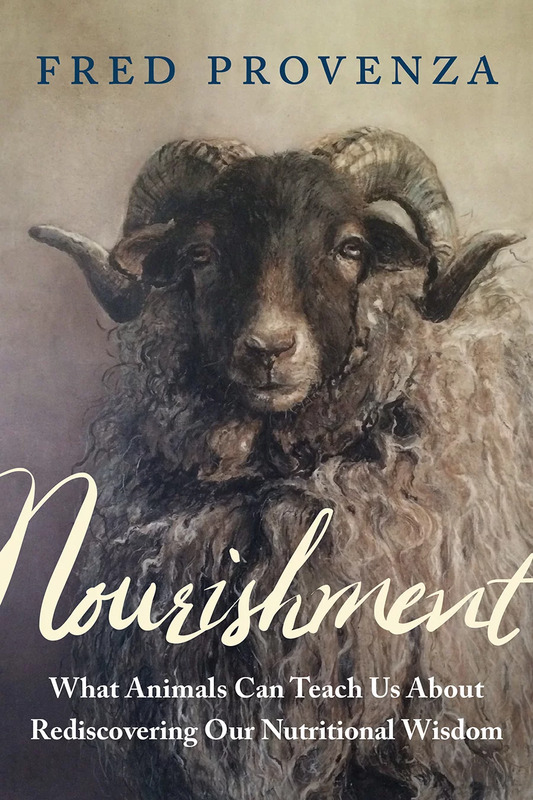 Fred Provenza discusses his book, "Nourishment: What Animals Can Teach Us about Rediscovering Our Nutritional Wisdom." 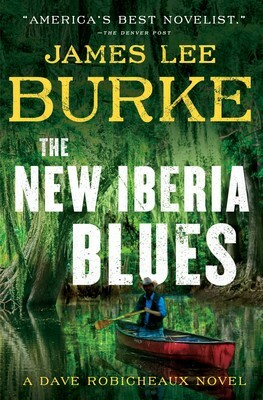 James Lee Burke discusses his 22nd novel in the Dave Robicheaux mystery series, "The New Iberia Blues." He also reads a short passage. 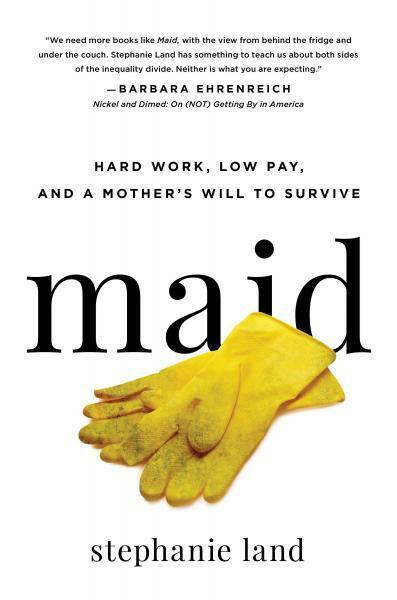 Stephanie Land discusses her memoir, "Maid: Hard Work, Low Pay, and a Mother's Will to Survive." She also reads a few short passages. 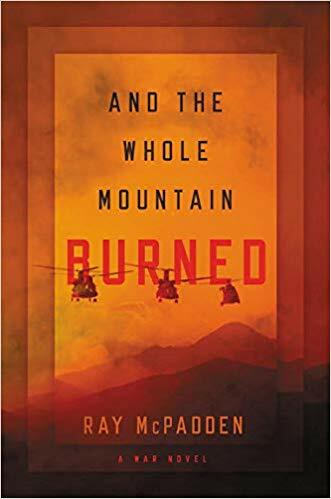 An interview with Ray McPadden, author of the war novel, "And the Whole Mountain Burned." He also reads a short passage. 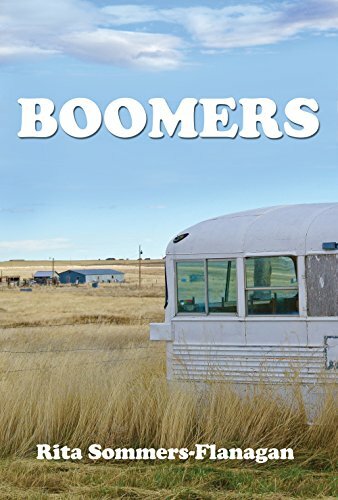 Rita Sommers-Flanagan discusses her novel, Boomers. She also reads two short passages. 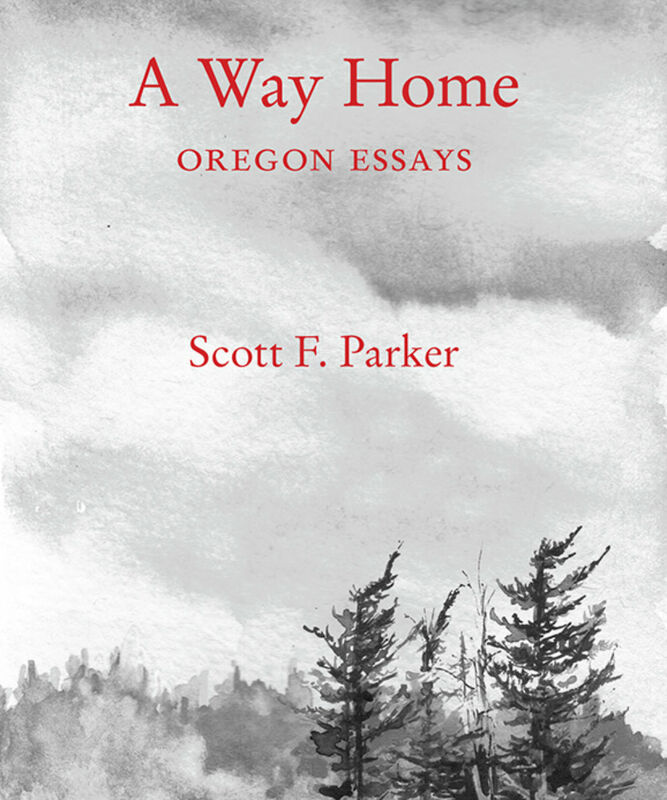 Scott Parker discusses his small book of essays, "A Way Home: Oregon Essays." He also reads a few short pieces. 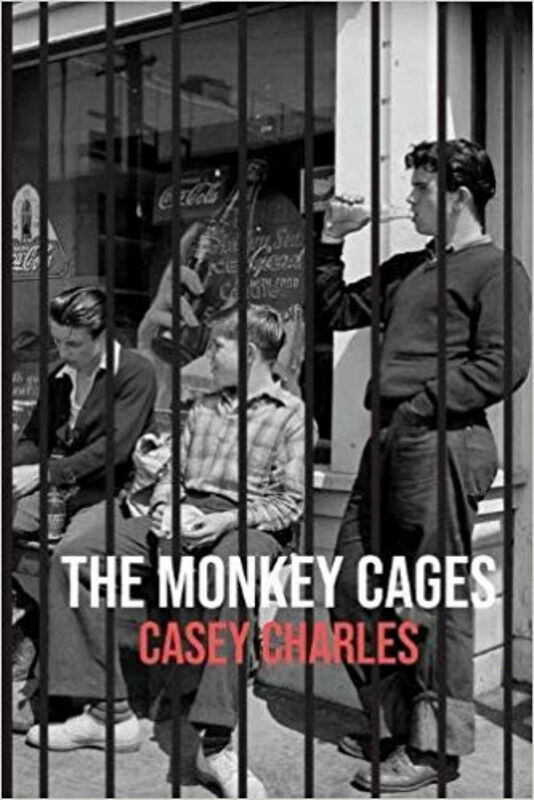 This episode features a conversation with Peter Heller about his sophomore novel, Celine. 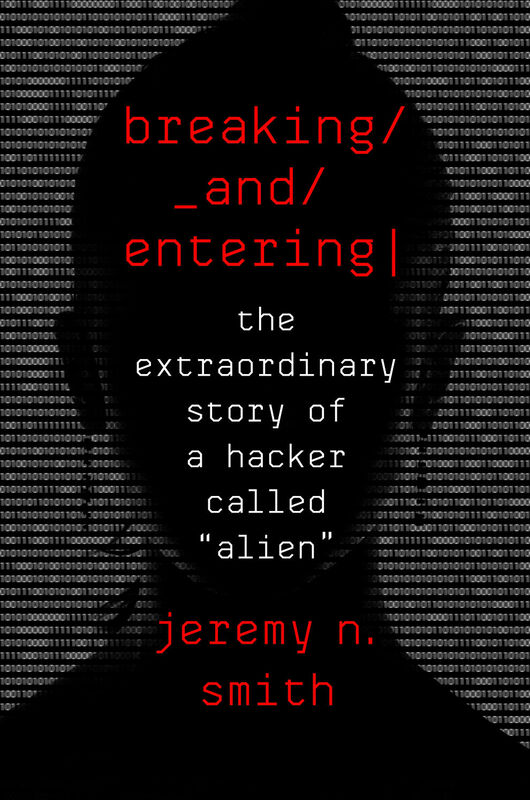 He also reads short selections from the book. 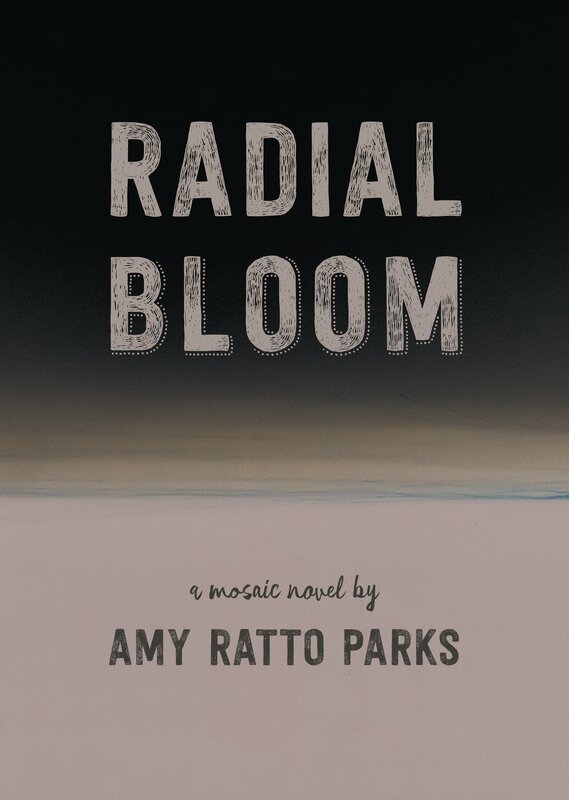 Amy Ratto Parks shares her mosaic novel, Radial Bloom. She also reads a couple short selections. 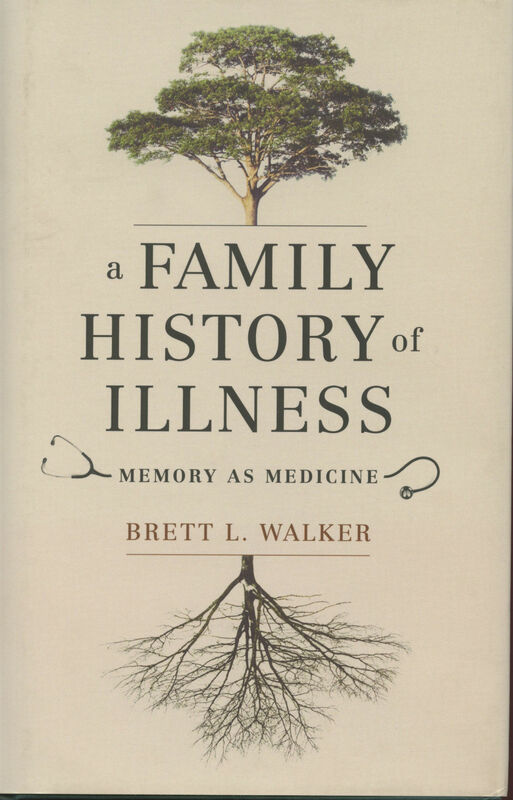 Historian and author Brett Walker discusses his memoir, A Family History of Illness: Memory as Medicine. He also reads a short passage. In the midst of our nation's immigration crisis, Shobha Rao discusses her novel, "Girls Burn Brighter." She also reads two short passages. 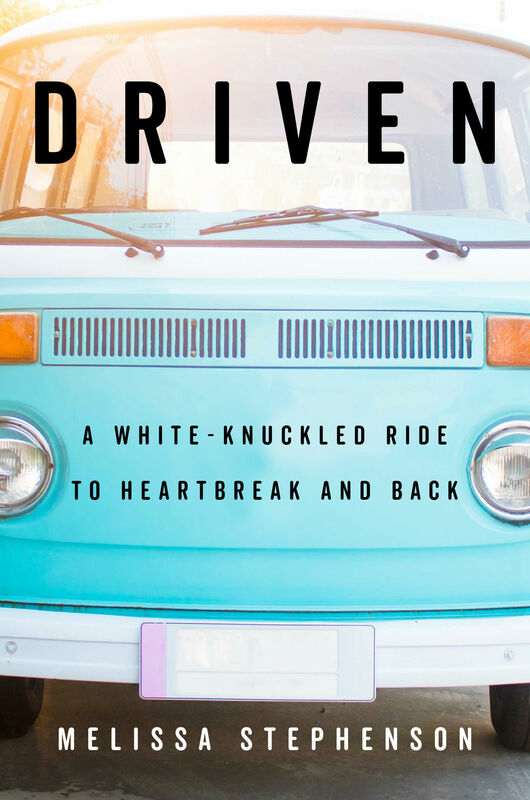 Author Melissa Stephenson discusses her book, Driven: A White-knuckled Ride to Heartbreak and Back. She also reads two short passages.